Connect your SIP / H323 video conferencing systems to the cloud gatekeepers and have video calls with any other video system in the world. Have all your video conferencing systems connected to the cloud and get rid of expensive hardware-based gatekeepers. Have a unique video number for each video system, that you can use to make and receive SIP and H323 video calls with other video systems - inside and outside your firewalls. 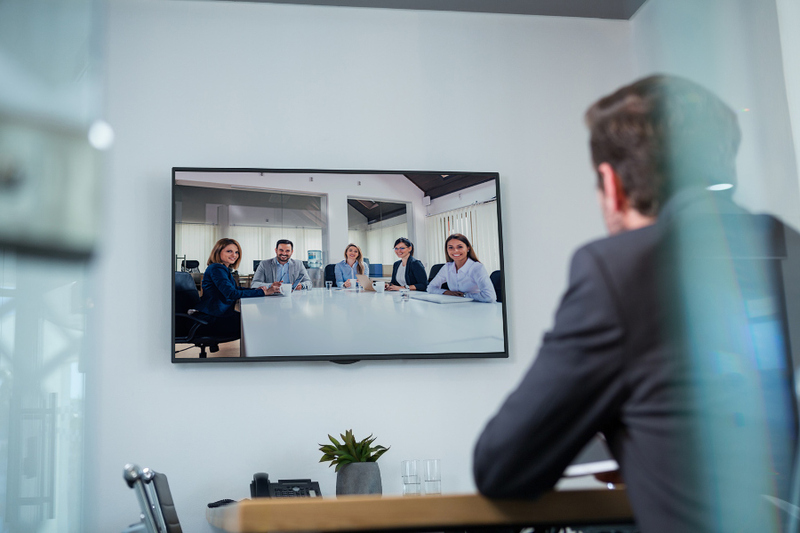 Simplify the usability of your video conferencing systems by providing a modern and intuitive web interface that enables users to view your corporate video directory and start a H323 video call with a simple tap. 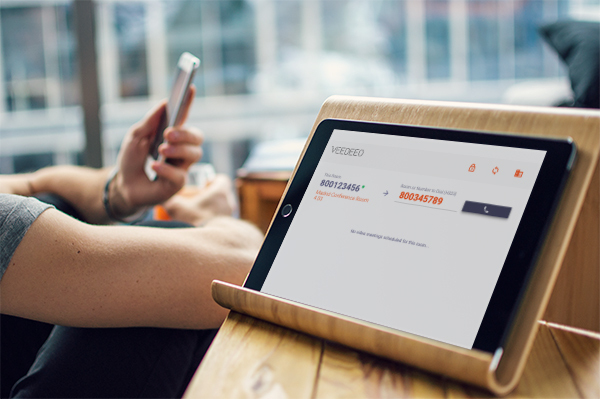 VEEDEEO Cloud Video Gatekeeper has been tested and is certified to be used with all major video conferencing system manufacturers, such as Cisco®, Huawei®, Polycom® and Tandberg®, amongst others. Our cloud gatekeepers are available at an affordable monthly fee, suited for companies of all sizes. For large scale deployments, please contact our sales team. H323 Cloud Room Console new! VEEDEEO is a platform that solves the connection problems of different video conferencing systems, across organizations.